Well, this last week was definitely better than the week before. We still have a couple of odds and ends to tie up, but overall we should be all settled and done by the end of this week. In other news, we were surprised to find out that Elder Frey was being transferred! He went to La Paz, and Elder Streuling from Austin, Texas is my new companion. Elder Frey was pretty sad to go, he didn't want to leave Concordia, and I was pretty sad, too, because we got a long really well, and we only had two transfers together, but that's ok. Elder Streuling is cool, and we are excited to work together! This last week we had a really cool experience. So Franco Arriola, one of the youth in our branch (16 yrs old), is awesome, and is probably the most dedicated young man I have ever met to member missionary work. He is always sharing the gospel with someone, and often follows up with us and asks what he can do to help. So this last Sunday, he and his family were giving us a ride to the church where we were going to have a lesson with an investigator, and as we rounded a corner, we saw two teenage boys outside a house. Franco told us that one of them, Fxxx, was a friend of his from elementary school, but that he hadn't talked to him in years because they had gone to different schools afterwards. He told us that he was a great kid, and that we could go visit him, and to let him know if we were going to go. So on Wednesday Elder Frey and I went and knocked on his door and contacted Fxxx. We introduced ourselves, and then got to know him a little. We set up an appointment for Friday, and told Franco that we had an appointment. Franco told us that he wanted to go with us, so he went with us. He also started messaging Fxxx before the visit to get back in contact with him. We went, and had an awesome lesson with Fxxx about the Restoration, throughout which Franco was constantly bearing testimony and backing up what we were teaching. 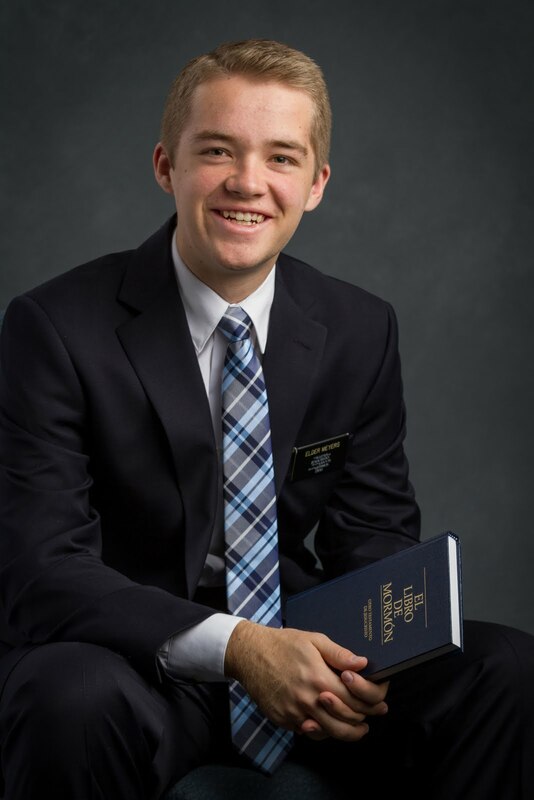 It was a powerful lesson, and Fxxx, who had only met us two days before, and hadn't talked to Franco in years until about two days before, eagerly agreed to read the Book of Mormon, pray about it, and think about when he could be baptized! It was incredible. Yet another testimony for me of the power of member missionary work. I only think, if every member were to help baptize just one person in an entire year and then help that person remain active in the church, our branch would be a stake in a matter of about 5 years. How incredible is that? The church in 5 years would grow in membership from 16 million to 512 million in just 5 years. Member missionary work is surely the way the Lord intends to hasten His work.